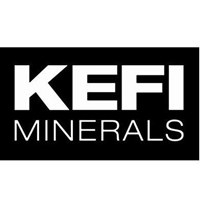 KEFI Minerals (LON: KEFI), the gold and copper exploration and development company with projects in the Federal Democratic Republic of Ethiopia and the Kingdom of Saudi Arabia, has today provided an update in relation to the Company’s Tulu Kapi Gold Project in Ethiopia. Activities at the Tulu Kapi Project continue to progress at a significant pace. 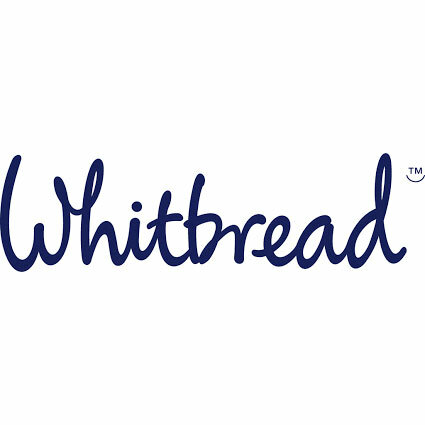 The newly recruited construction manager and senior site risk manager will now relocate to site from next week, joining approximately 100 locally recruited personnel who have already been hired for land clearing and the drilling rigs required to complete the geotechnical surveys for the final design of the foundations for the processing infrastructure and dam walls. This programme of works follows the advice the Company has received from the Ethiopian Federal and Regional Government agencies that the handful of remaining regulatory consents required for triggering the Project are expected to be provided in the coming weeks. These mainly comprise the approvals of final community resettlement plans, approvals of Project financing details and the updated works program and schedule leading to the planned first gold pour in H2 2020. Project-equity investor ANS Mining Share Company has advised that, upon receipt of the Government consents, it intends not only to release at the end of this month the previously announced US$9 million (Ethiopian Birr equivalent) of equity funds into the Company’s Project subsidiary Tulu Kapi Gold Mines Share Company for funding the planned Q1 2019 Project activities (including the first phase of community resettlement and ongoing project financing and planning costs), but it will at the same time also commit to release an additional US$9 million of equity funds at the end of Q1 2019 to fund the planned Q2 2019 Project activities. This will ensure that TKGM can itself commit to completing community resettlement and the first phase of Project construction prior to the closing of the US$160 million bond/lease non-equity capital Project financing. The remaining balance of ANS’s planned US$30-38 million equity investment is expected to coincide with full Project finance close as soon as the non-equity component is accessed. The non-equity component comprises the proposed US$160 million bond/lease Project financing, the process for which has reached the stage where the Project due diligence reports have been completed by independent technical expert, Micon International. Detailed legal documentation in the various jurisdictions will proceed upon receipt of the Government consents confirming the structure. In anticipation of this, the KEFI and TKGM boards have approved the mandated bond/lease indicative terms and the other stipulations of the bond arranger. By sequencing the Project funding in this manner, it provides the opportunity to start the program of works with equity funding and thereby expand the post-construction period available to build cash flow prior to first repayment to the lender/lessor.